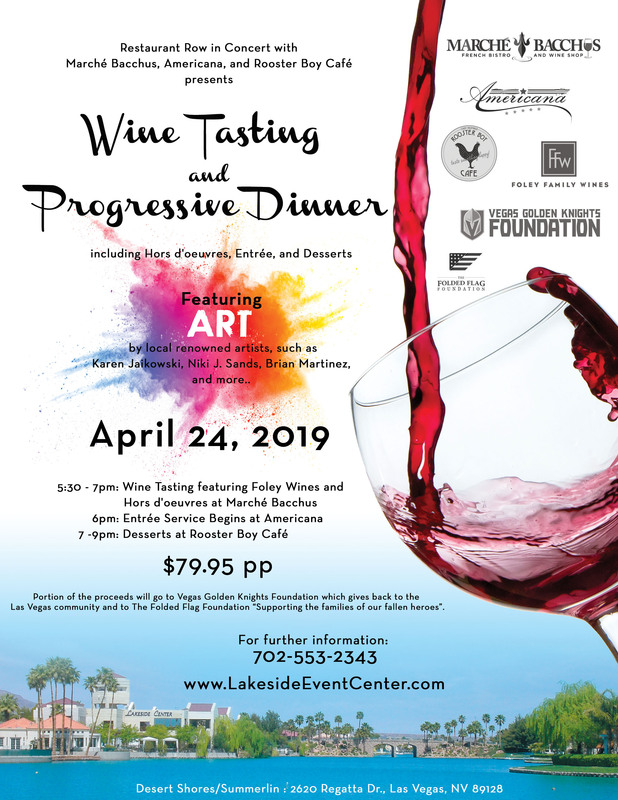 Lakeside Event Center, nestled on the beautiful and tranquil shores of Lake Jacqueline provides the perfect backdrop and setting for the many special events that we host here on-site. From live concerts to birthday celebrations, company outings, fundraisers and wine tastings, there is always a special event for you to enjoy. 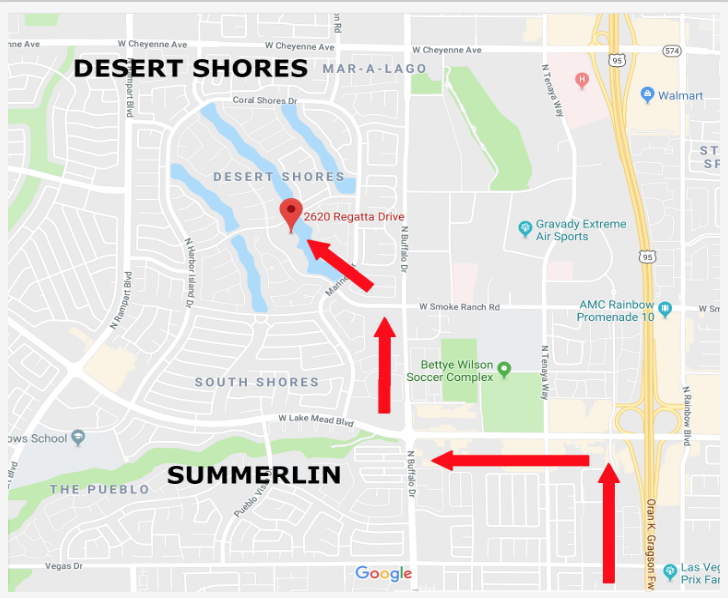 Located side by side with award-winning “restaurant row’s Marche Bacchus, Americana Las Vegas, Rooster Boy Cafe, and soon-to-open The Grill At Lakeside, it is easy to see that this venue offers more than just a beautiful setting. On-site catering from Chef Manny also provides the perfect opportunity to choose among a wide variety of cuisine perfect to fit your social event. We invite you to visit us today and see for yourself what makes Lakeside Event Center the premier social event venue in Las Vegas.